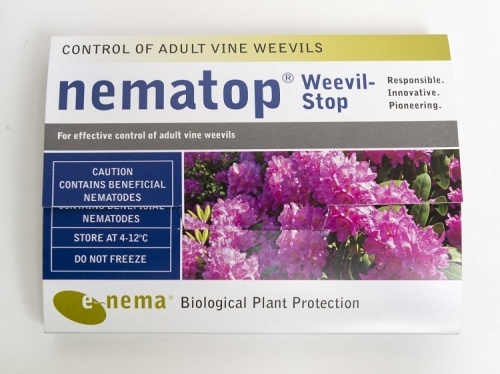 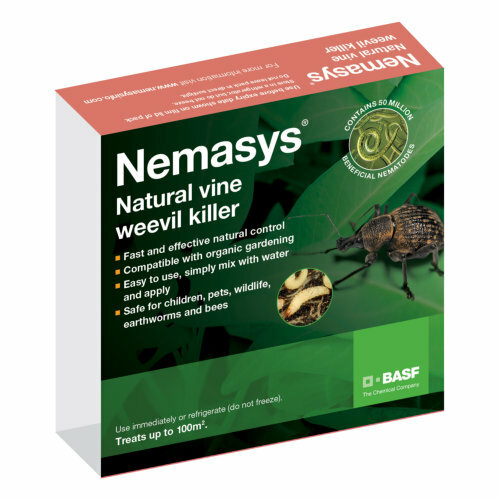 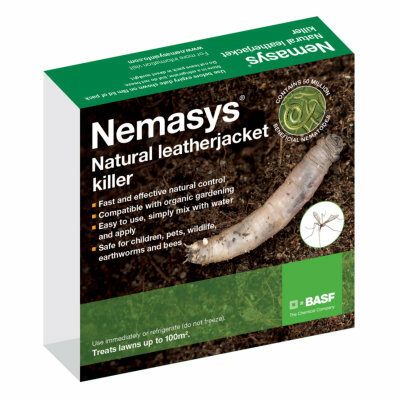 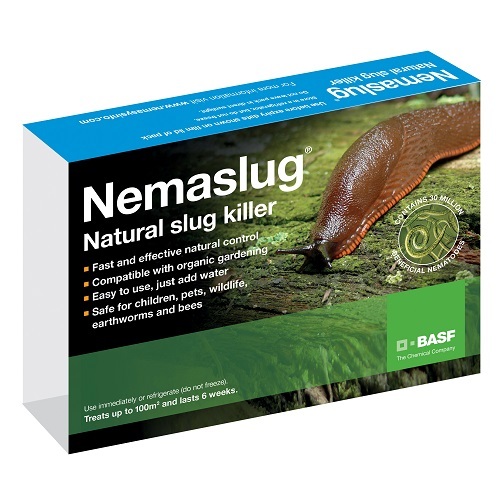 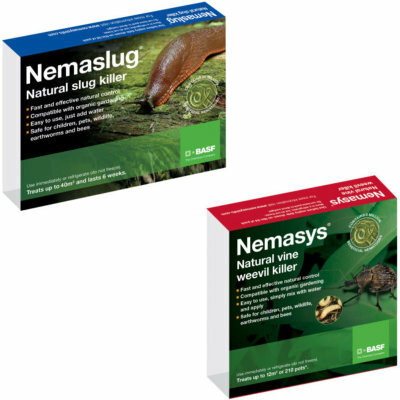 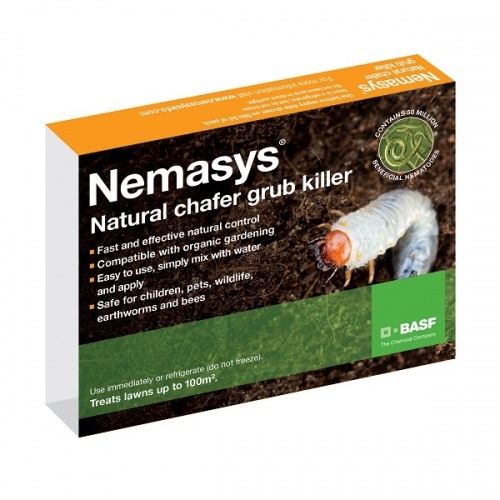 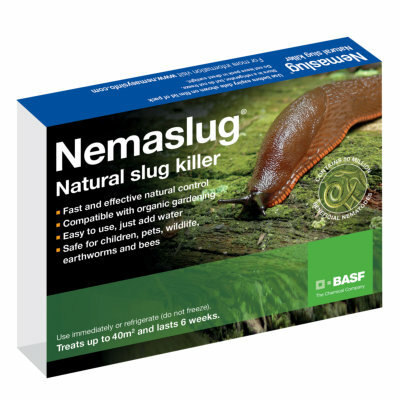 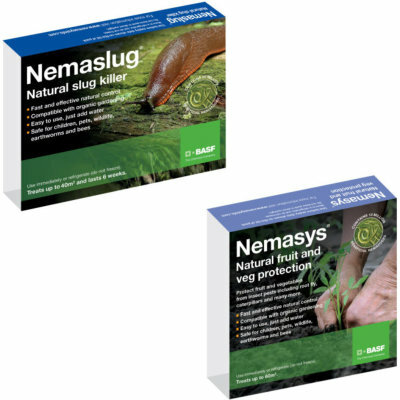 Nemasys products contain naturally occurring nematodes which are predators of the pest, watering them on just increases the normal population by millions. 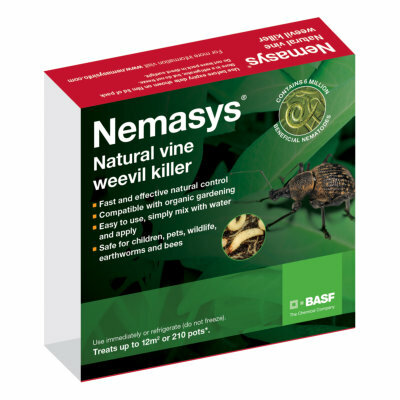 When the pests numbers die back the nematodes return to the background numbers. 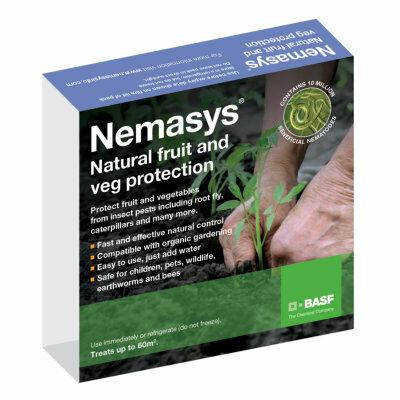 These products have been approved for use for organic gardening by most authorities including the Soil Association and HDRA. 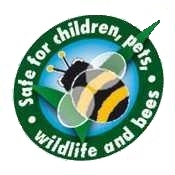 Page 1 of 1: 10 Products in Total.